An even cuter Petit petit'gguy is joining the hgpg line-up! 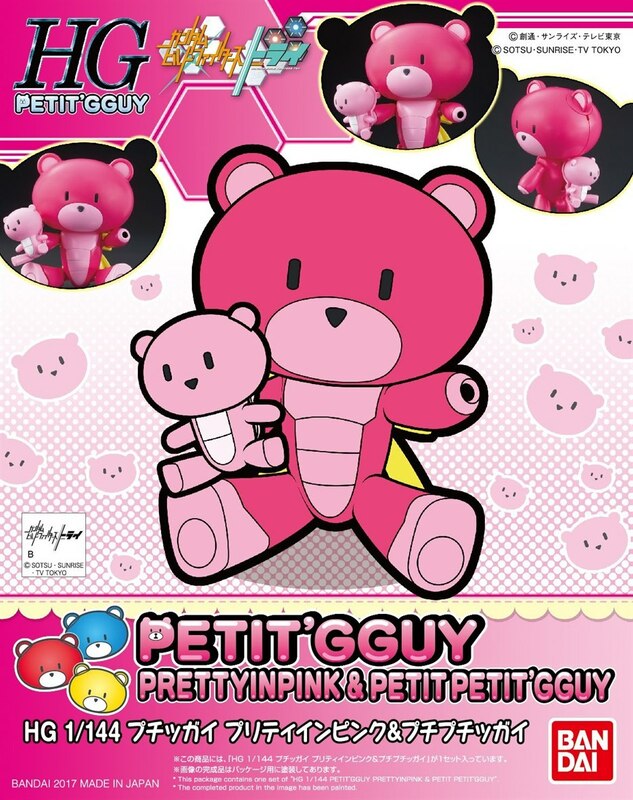 the latest petit'gguy comes in a new pink color! this is going to a popular favorite amongst girls or anyone who loves pink! this petit'gguy even comes with its own version of a "petit'gguy" that you can attach to its hand or back using joint parts. It's pink all over for maximum cuteness! 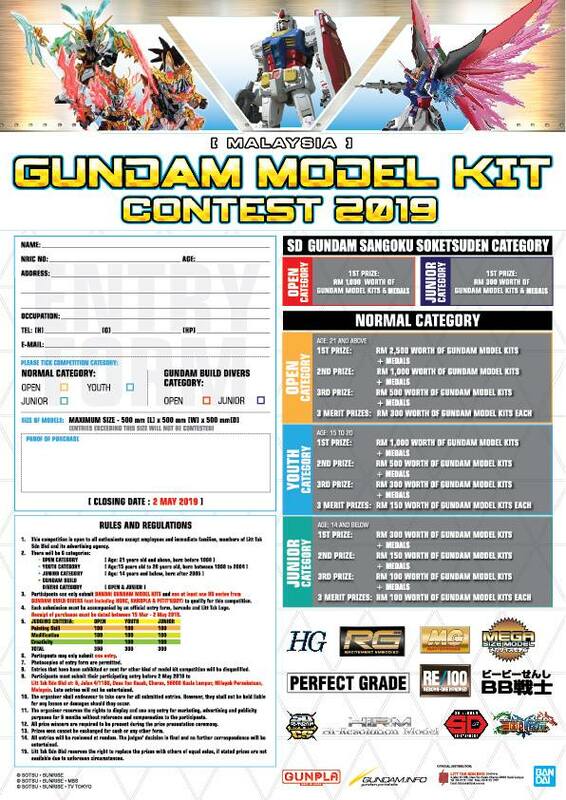 set includes Petit petit'gguy x1 and display stand x1. Runner x1. Sticker x1. Instruction manual x1.